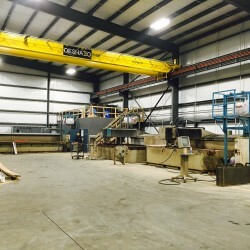 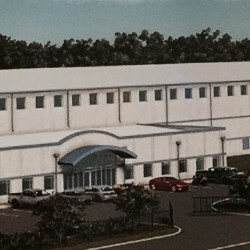 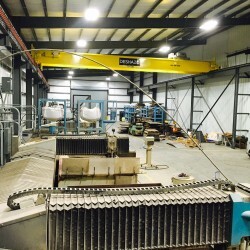 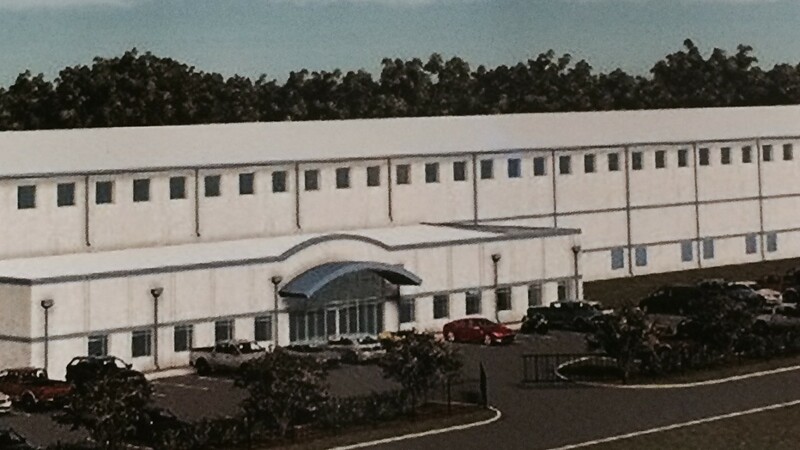 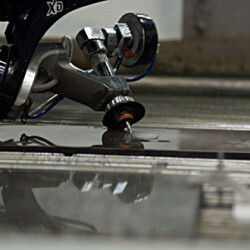 Houston Water Jet has recently moved into a 155,000 sq ft state-of-the-art facility. 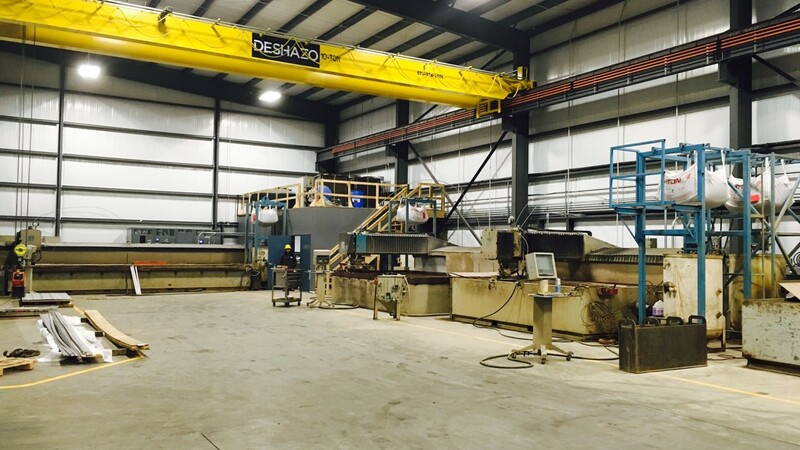 HWJ operates 6 water jet machines with dynamic heads, 5-axis cutting and dual head machines available. 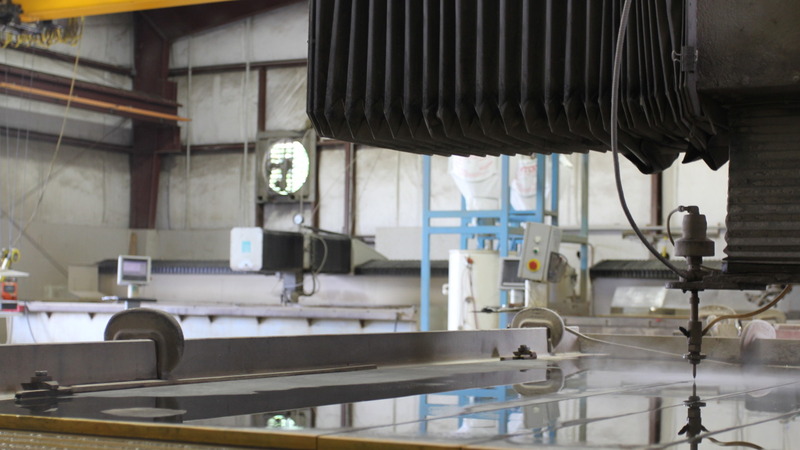 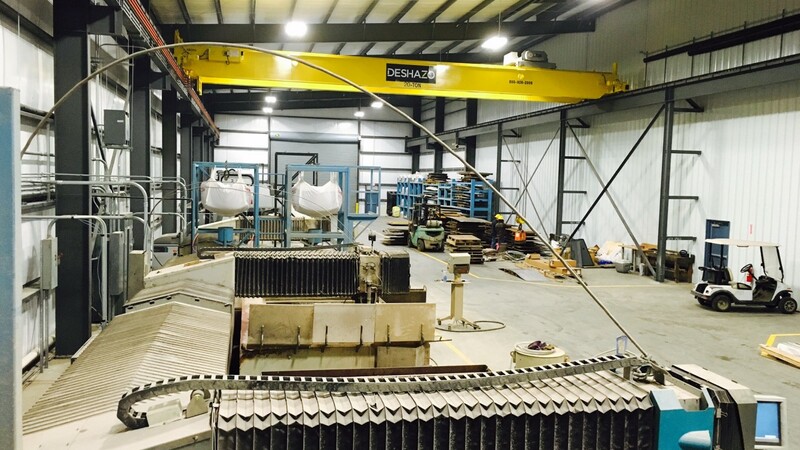 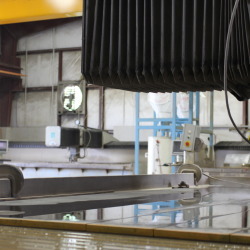 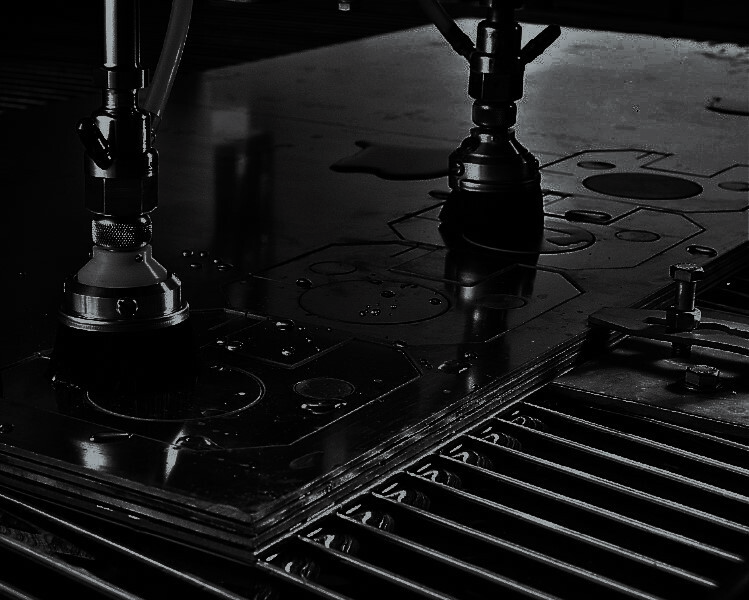 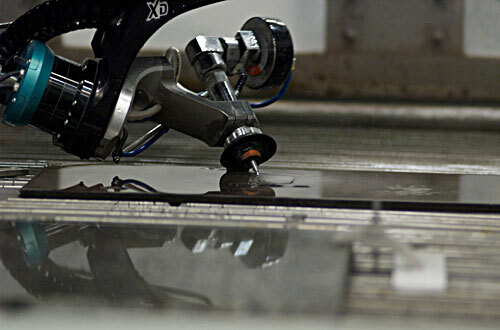 HWJ is the one-stop shop for your water jet needs.